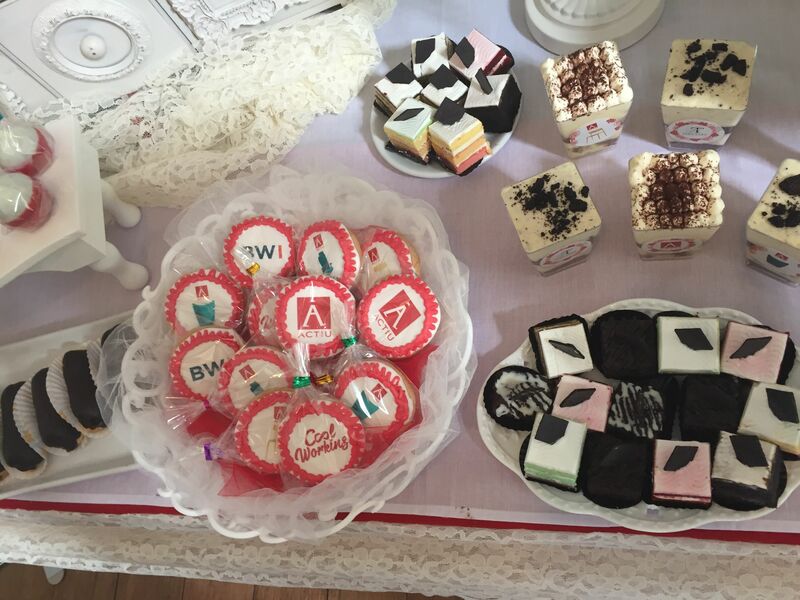 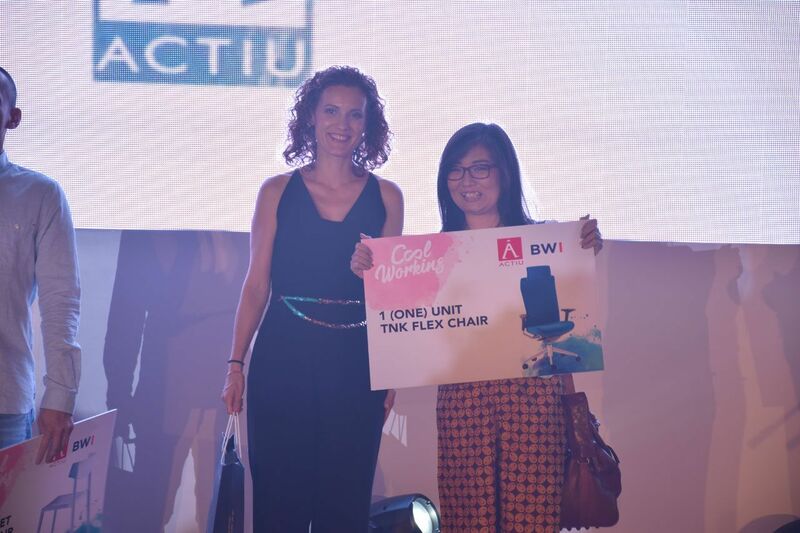 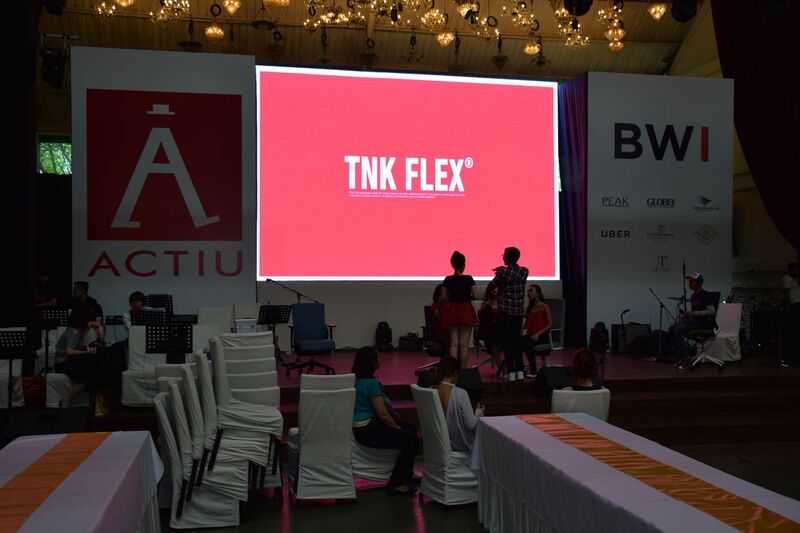 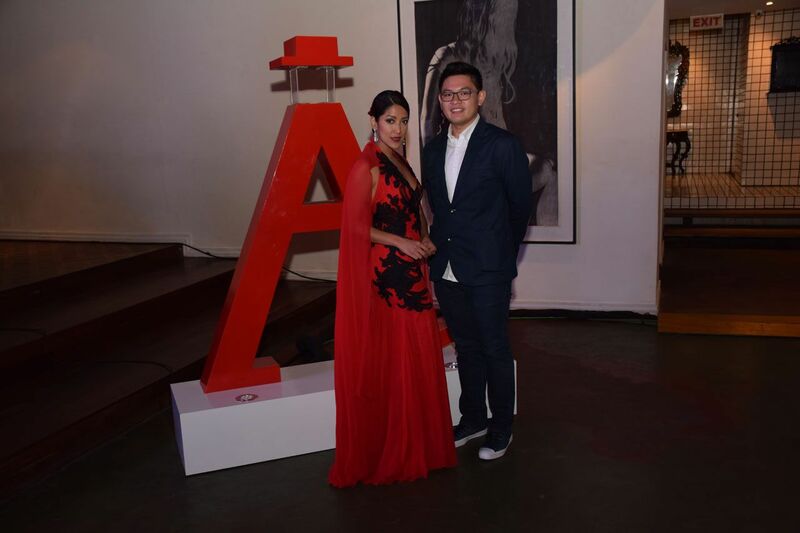 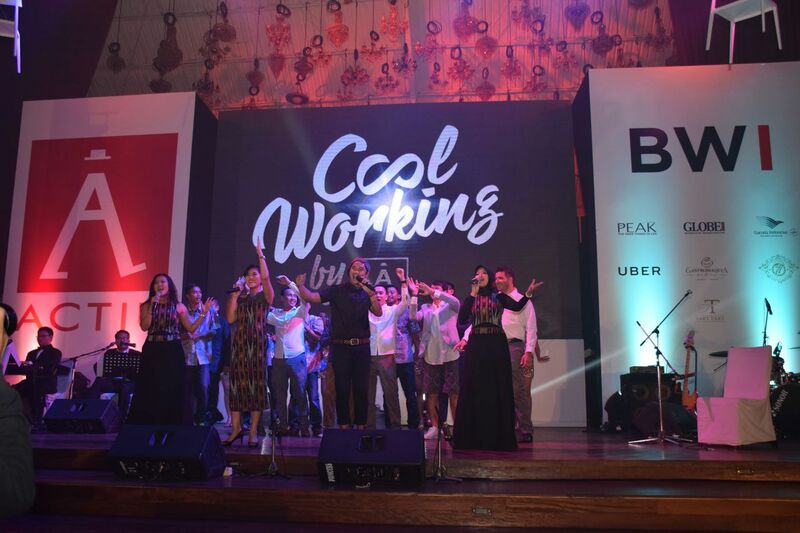 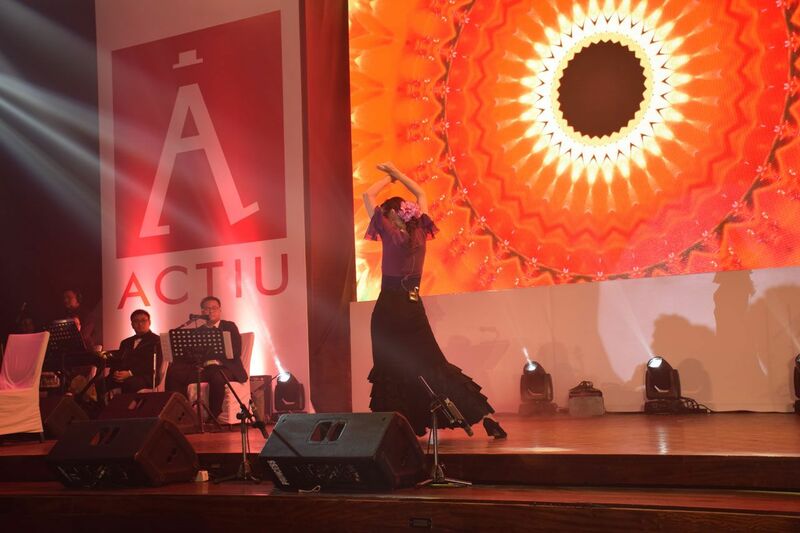 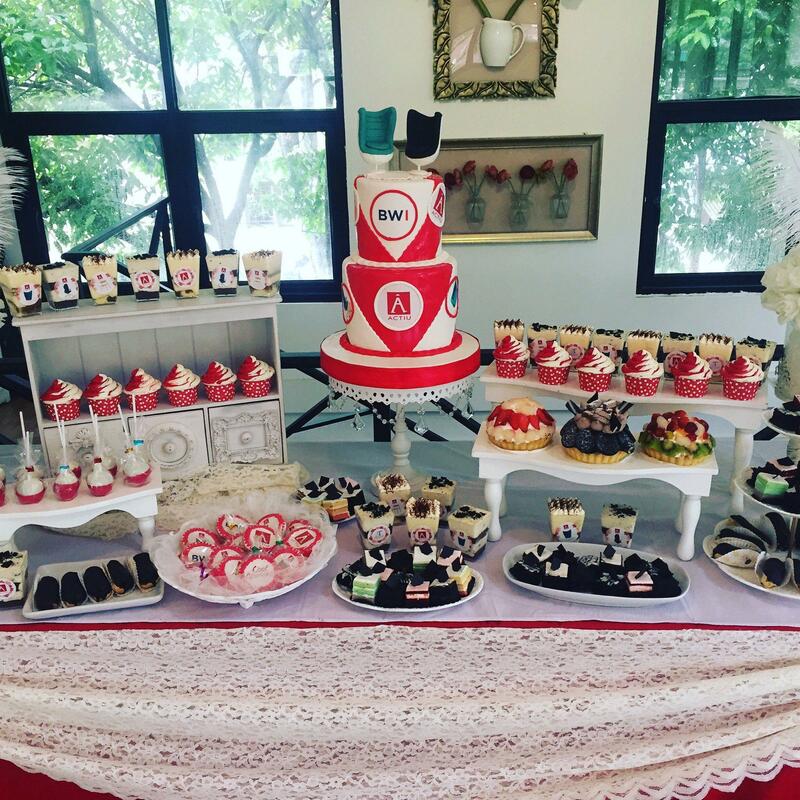 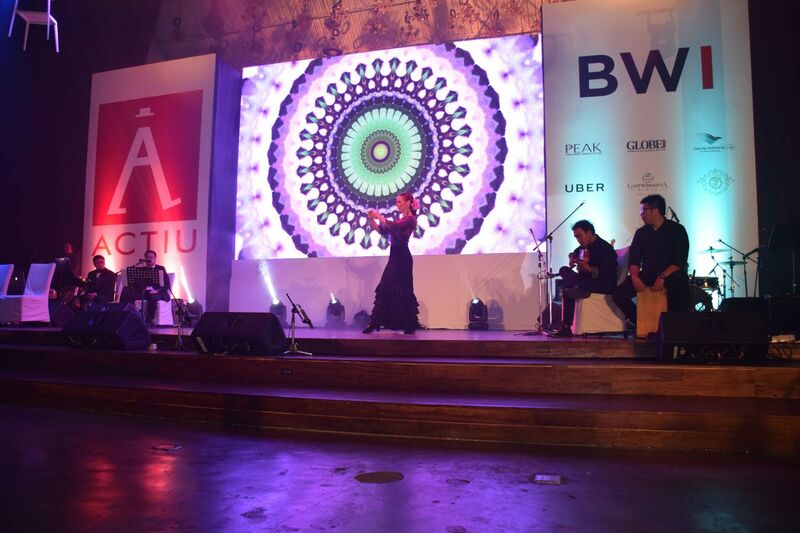 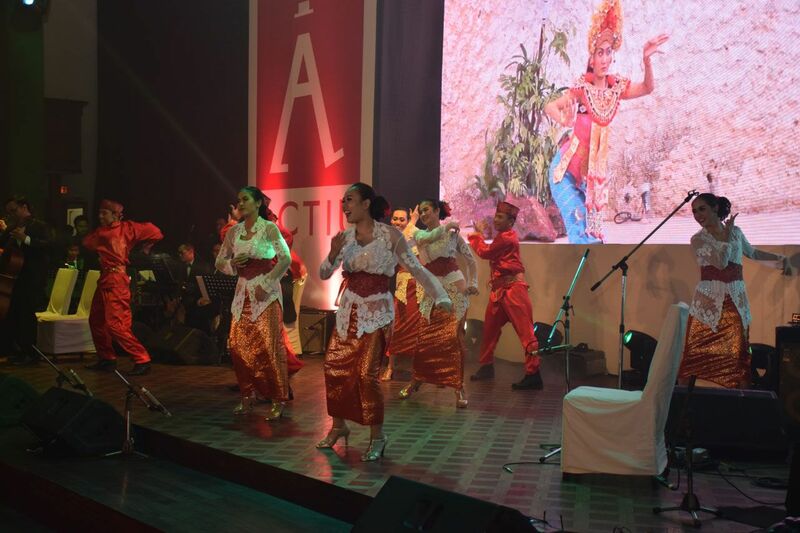 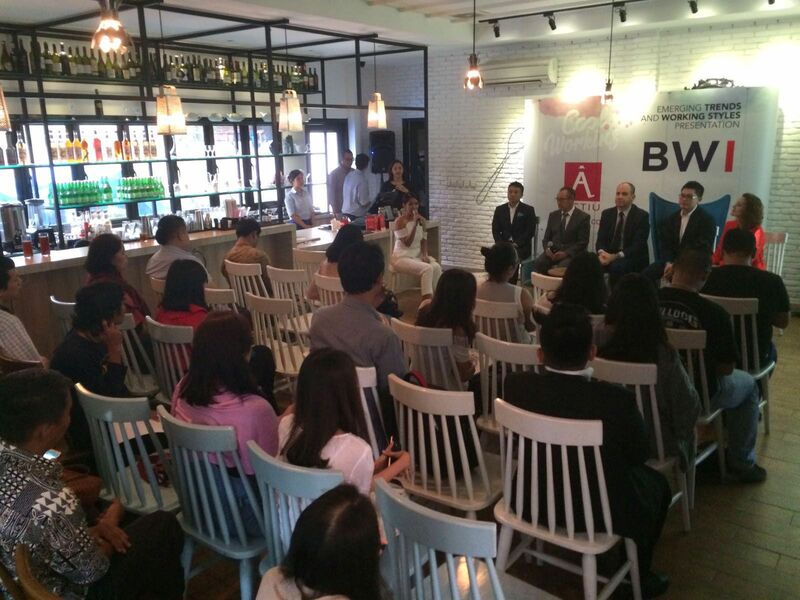 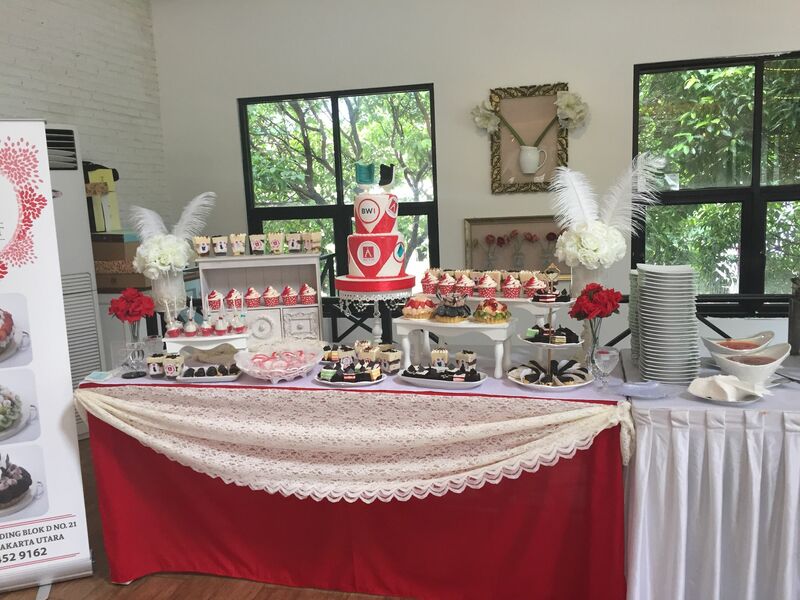 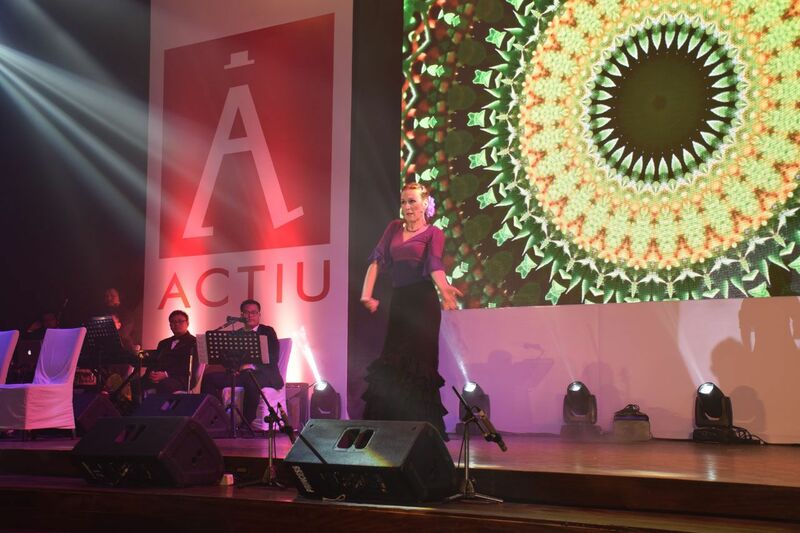 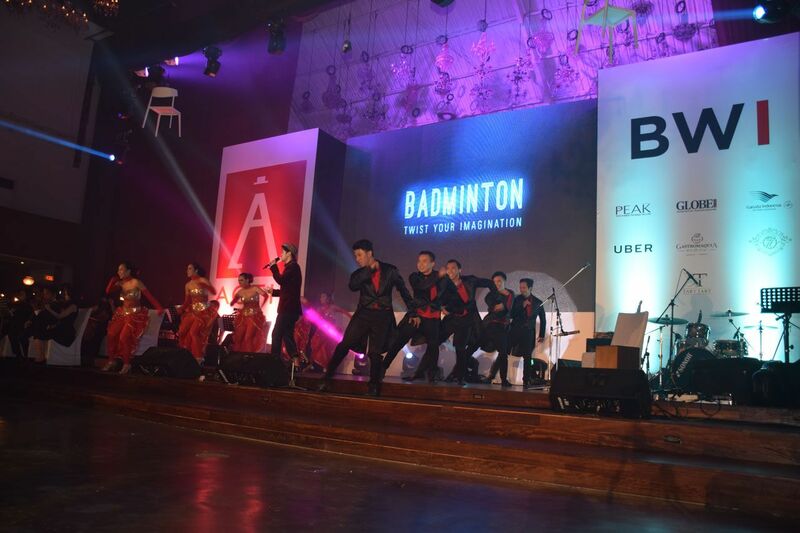 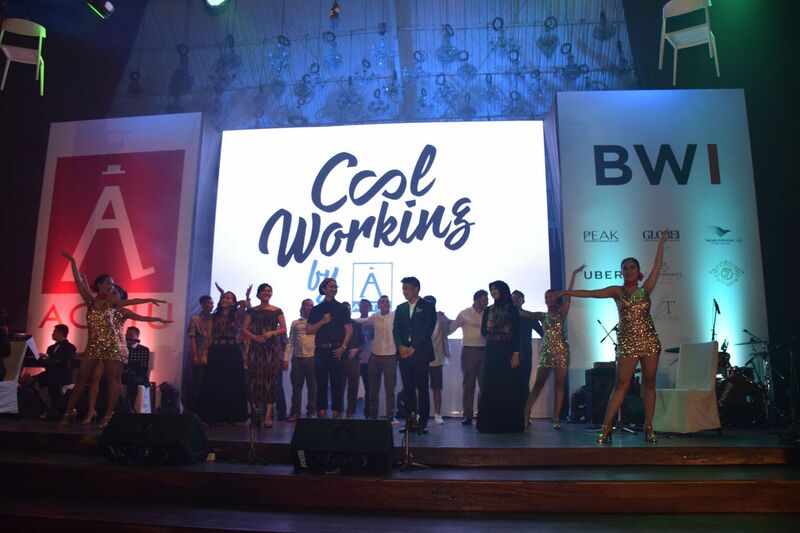 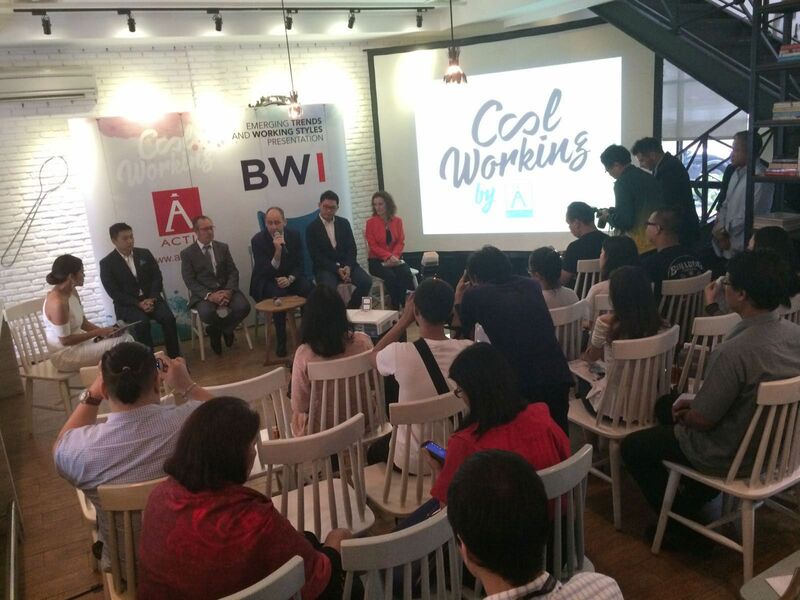 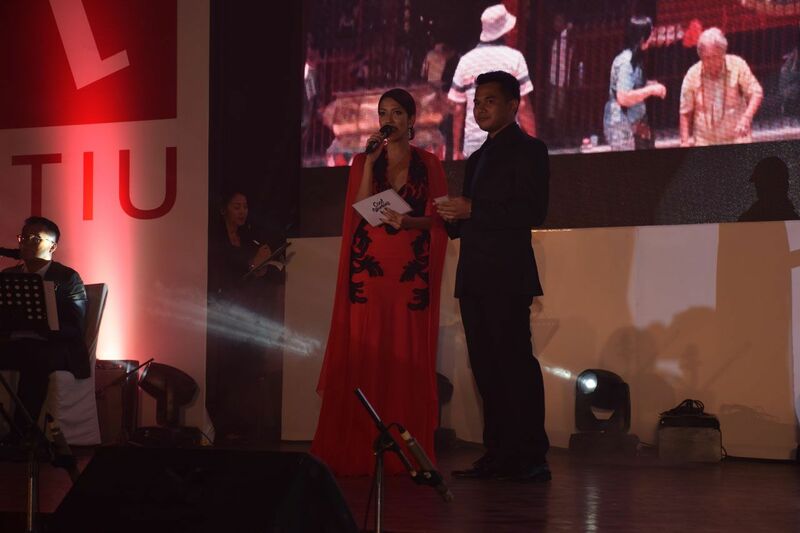 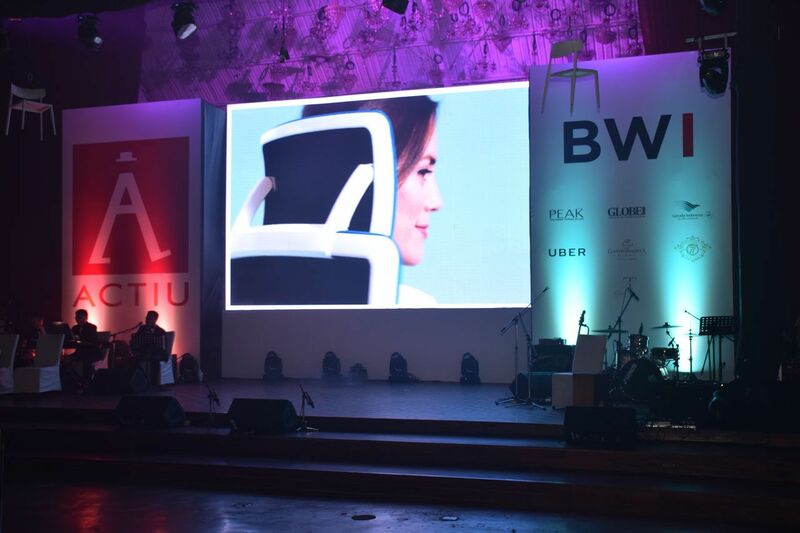 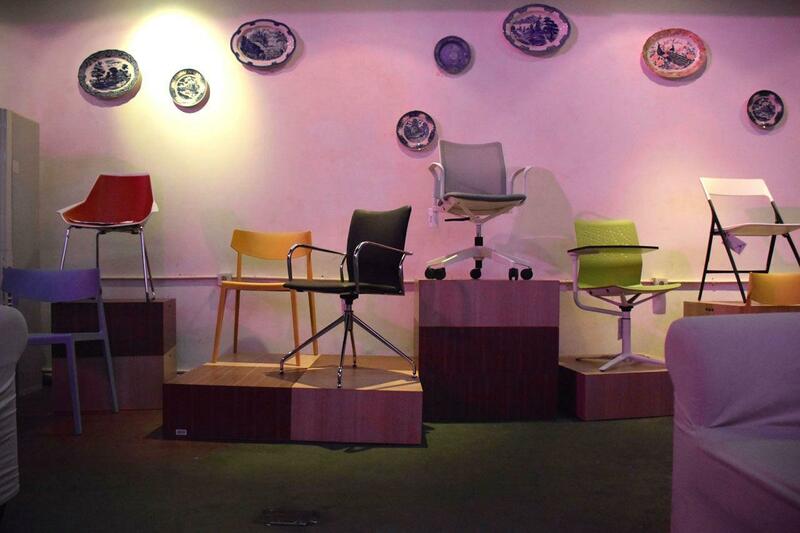 BWI, Actiu's partner in Indonesia's region, has introrduced the Spanish brand to Jakarta. 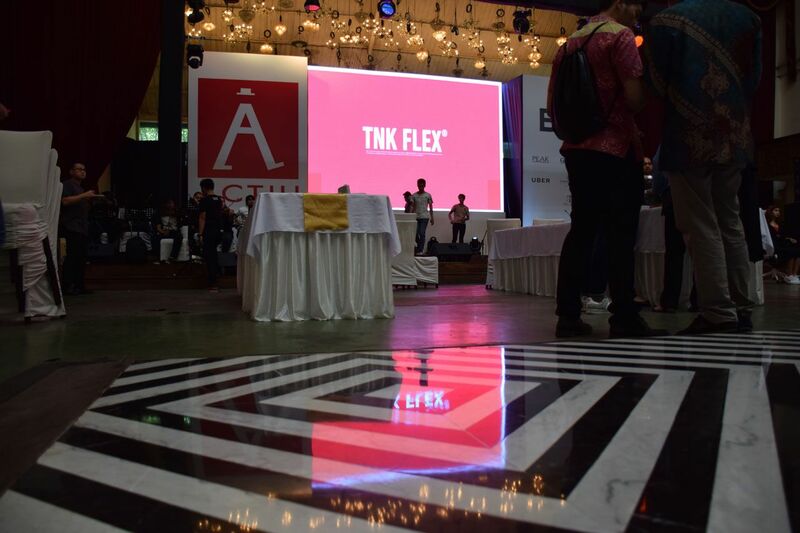 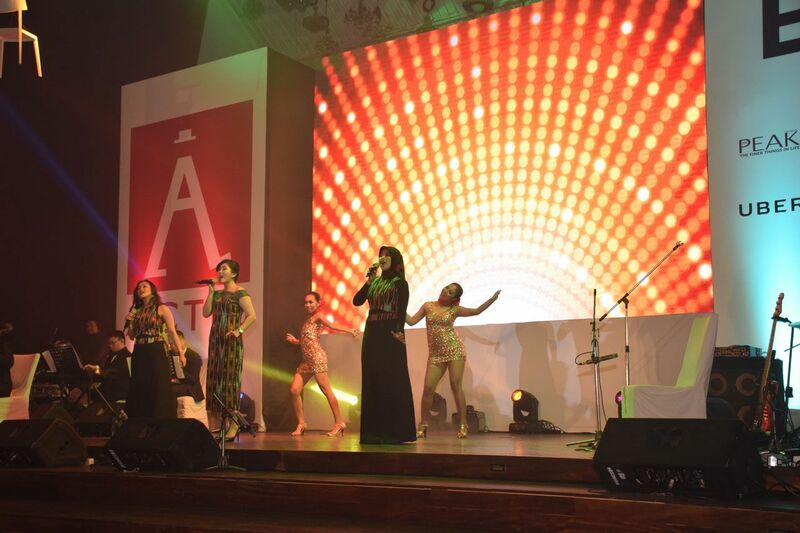 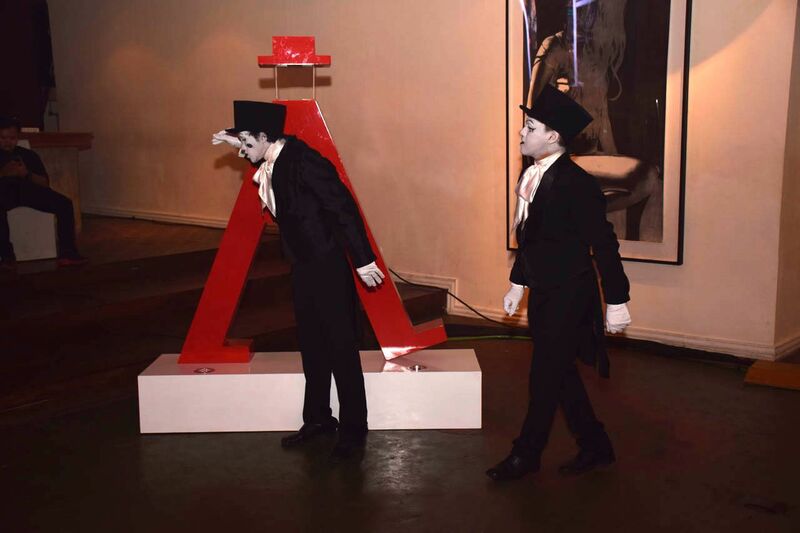 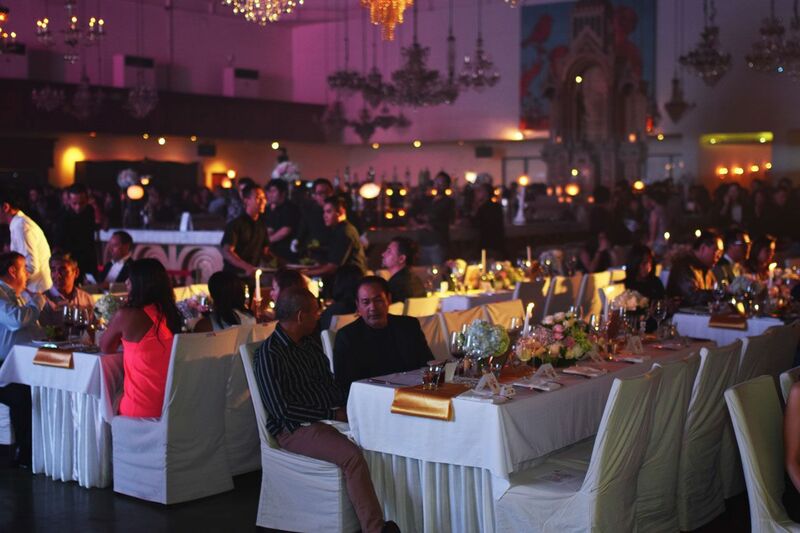 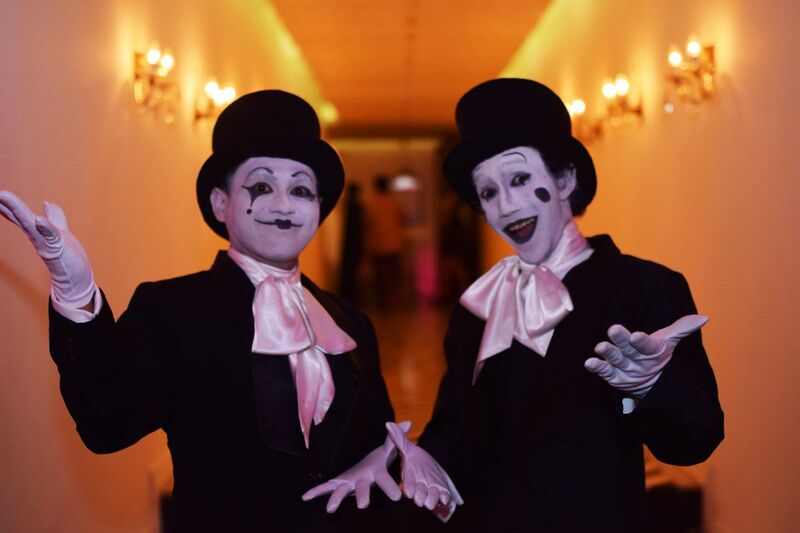 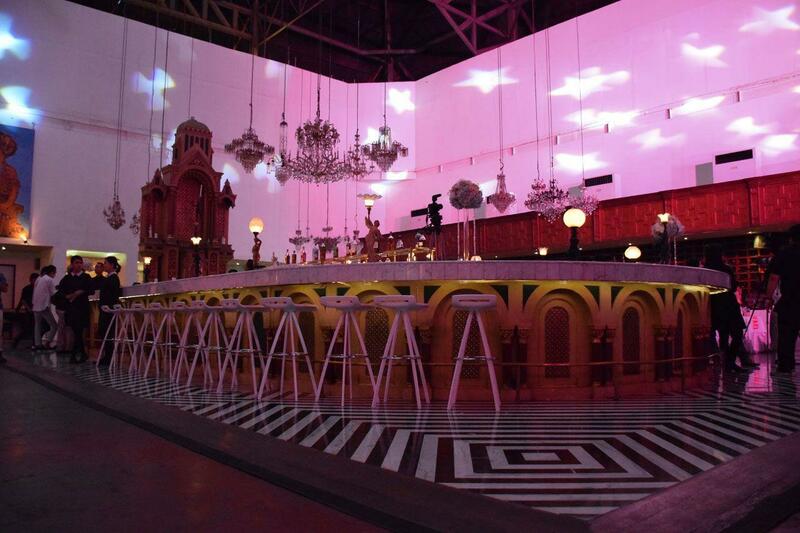 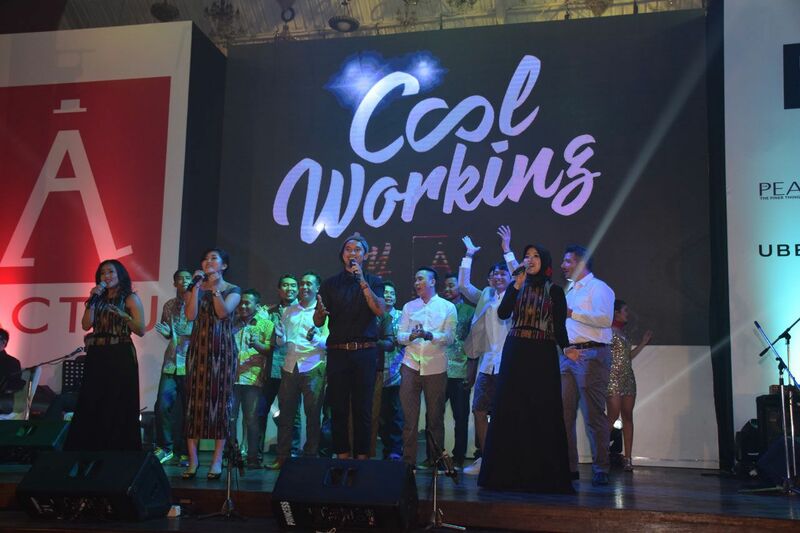 And they did it by way of a spectacular gala show before more than 700 guests amongst whom were the most prominent professionals in Architecture, Design and Interior Design. 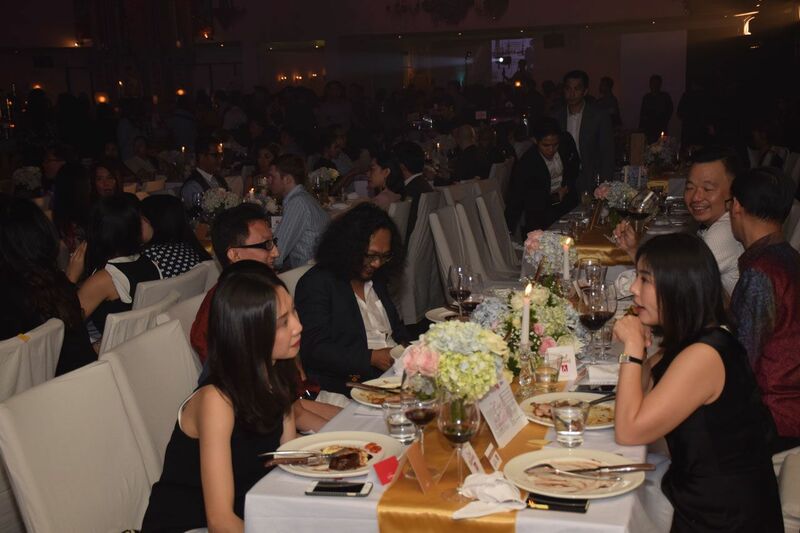 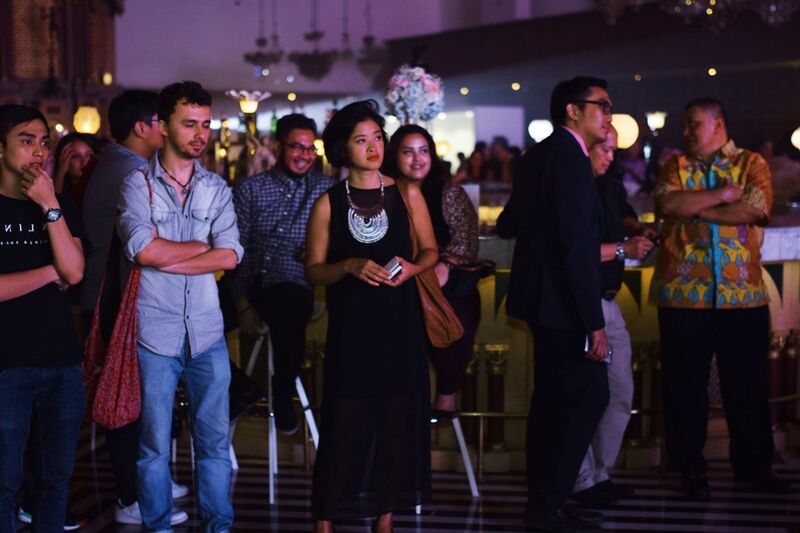 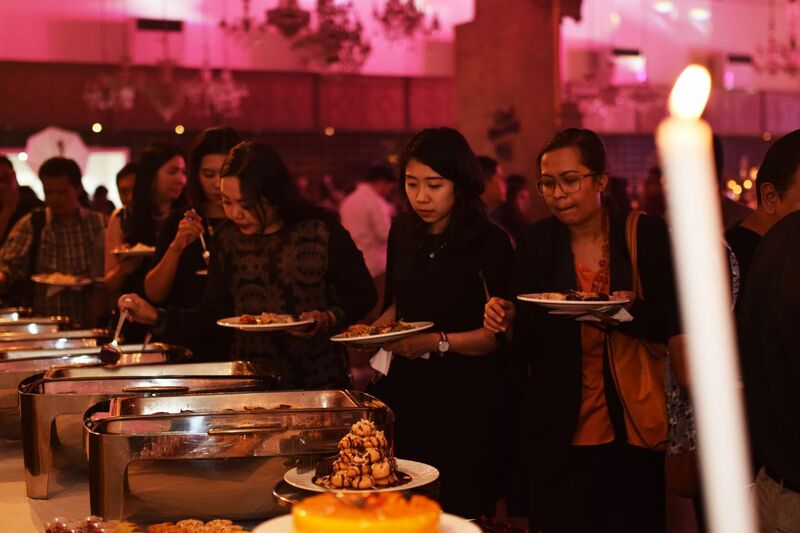 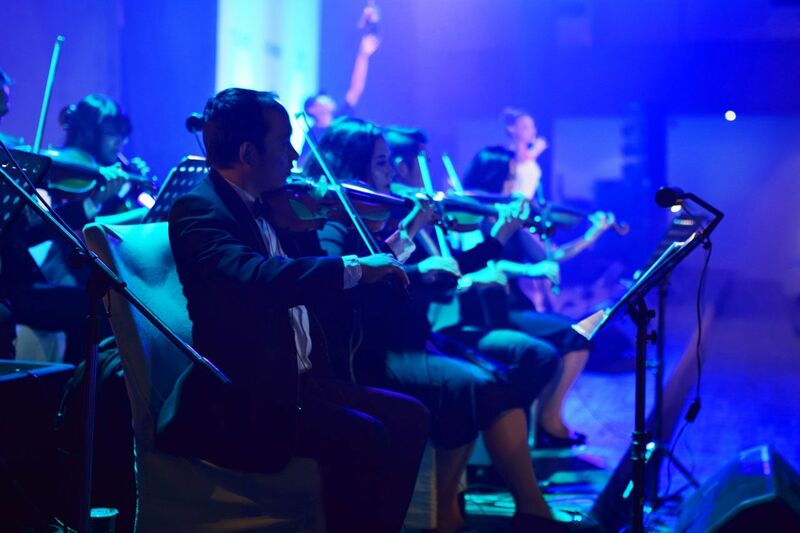 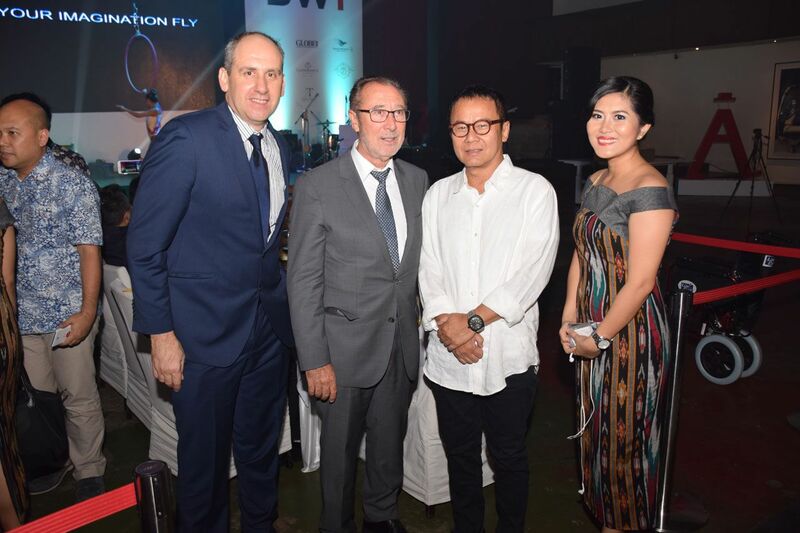 Carefully selected representatives from the country's economics, business and political world also attended the event, including the Spanish Ambassador to Jakarta, Francisco José Viqueira Niel. 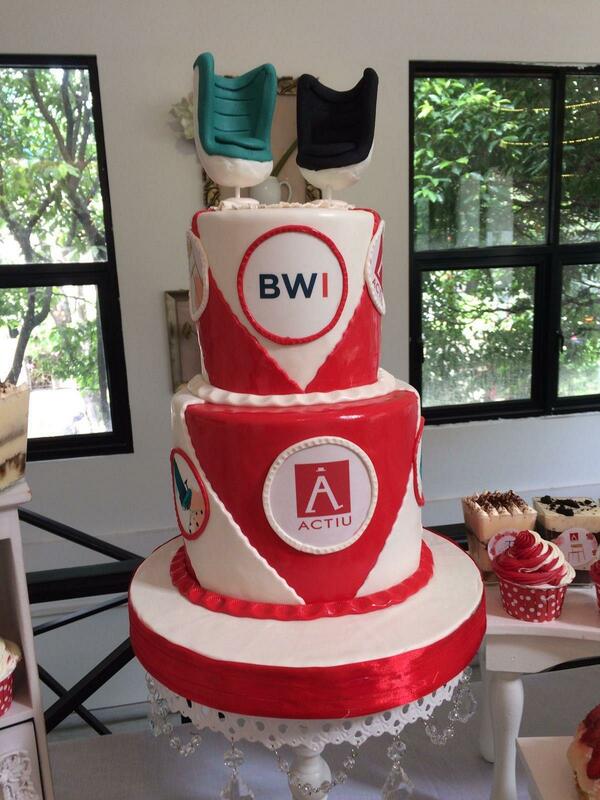 Actiu's individual productive capacity that is customised to meet the needs of the clients, the innovation, the product quality and the respect for the environment, which is seen in the manufacturing processes as much as in the materials used, are some of the arguments that inspired BWI to make such a strong investment in Actiu, as they believe it to be a brand with large potential in the Indonesian capital. 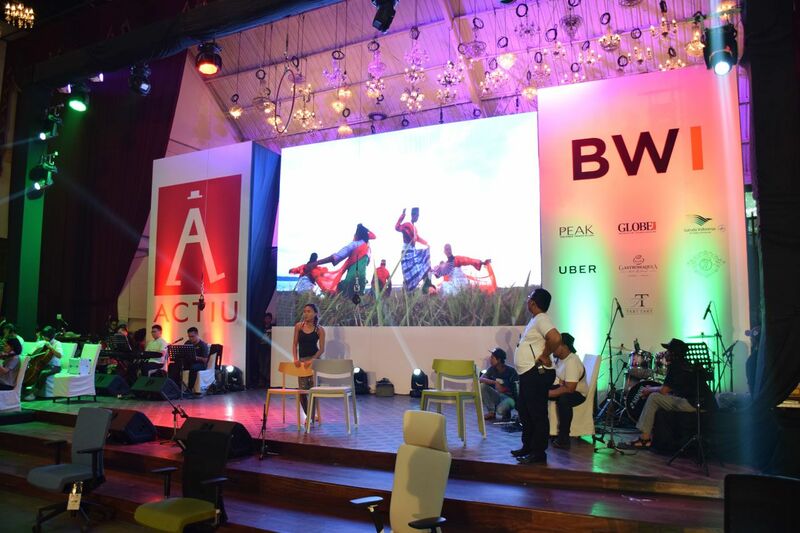 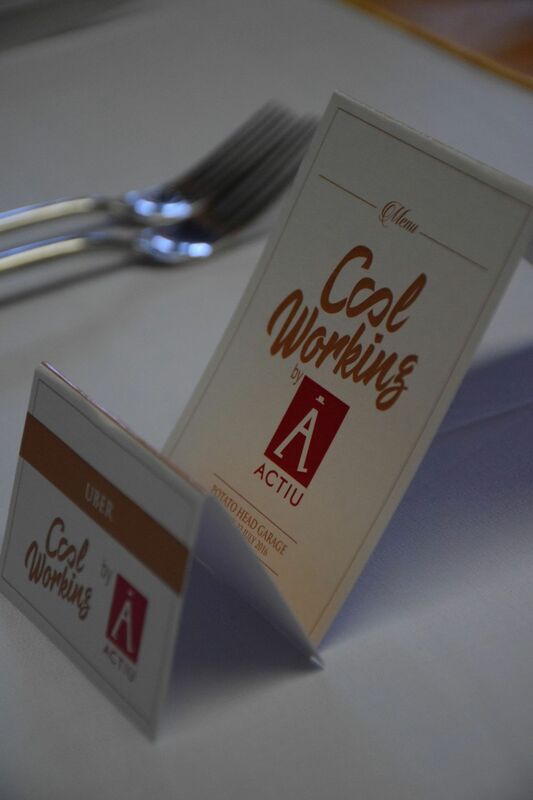 BWI's investment is reflected in its public demonstration of its commitment to Actiu, which exceeded all expectations and amazed every seat in the house. 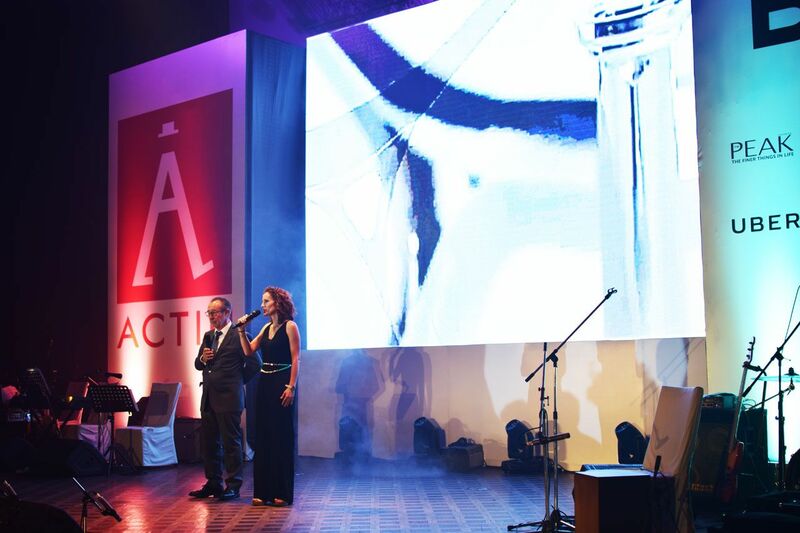 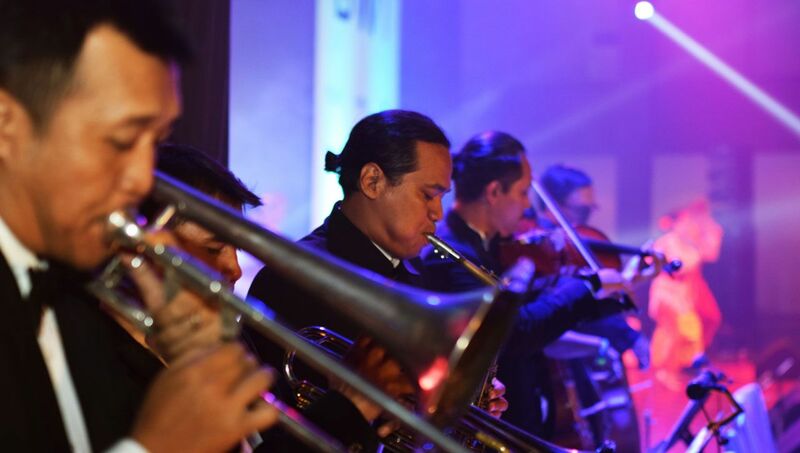 The essence of Actiu was apparent in the attention to each and every one of the details, the care, the spectacular nature and the organisation of the macro-event, which has now got the media and the target audience talking about Actiu. 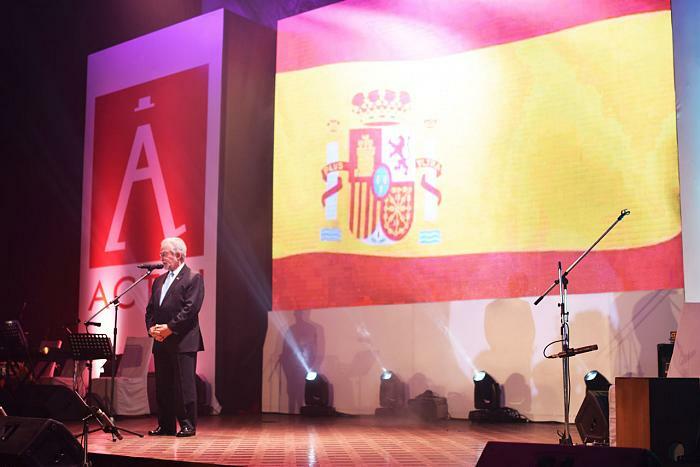 Spanish Ambassador to Jakarta, Francisco José Viqueira Niel. 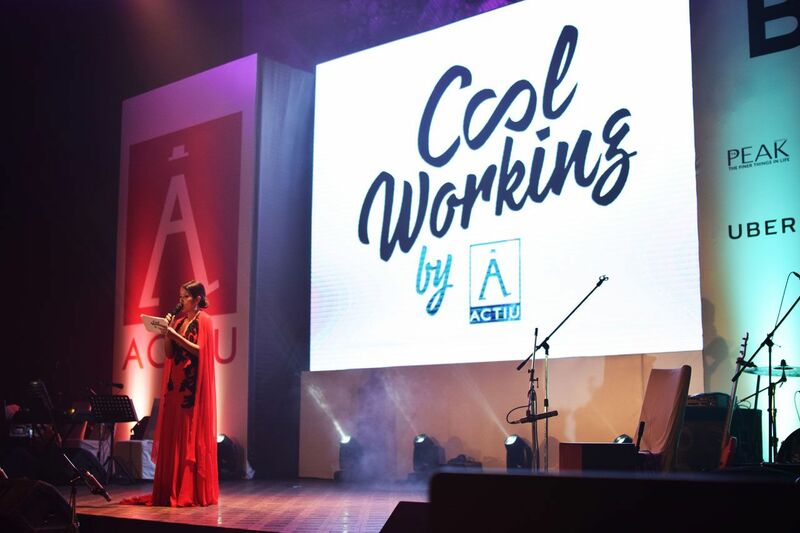 The concept of Cool Working, developed by Actiu, was the focal point. 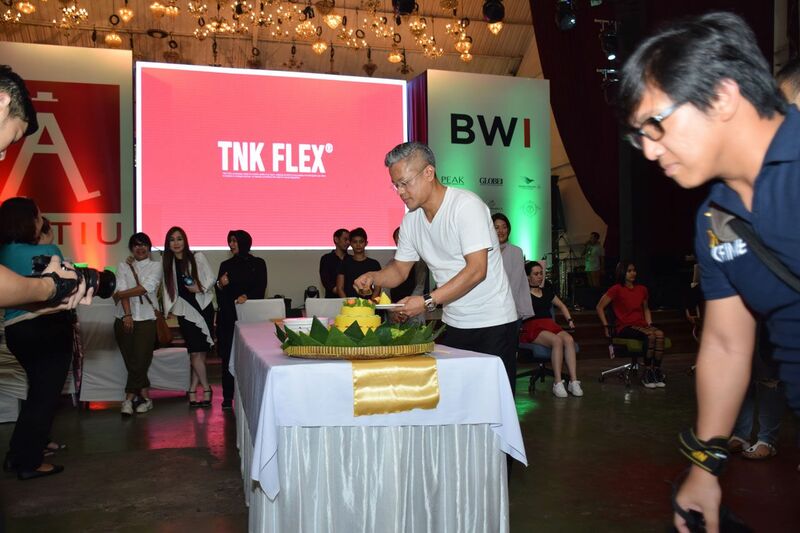 It is a new way of understanding workspaces in which the users' wellbeing must be inherent so that innovation, creativity and productivity are encouraged, without losing sight of efficiency. 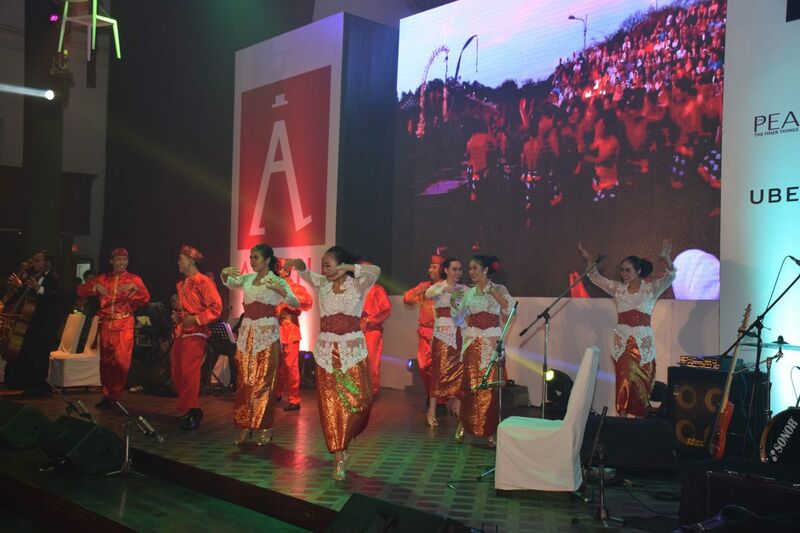 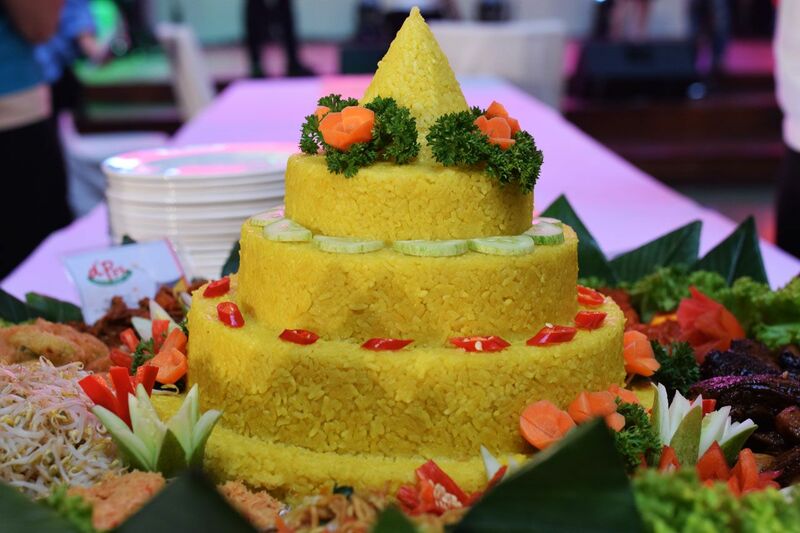 Jakarta is the political, industrial and financial capital of the country and the most populous city in Indonesia. 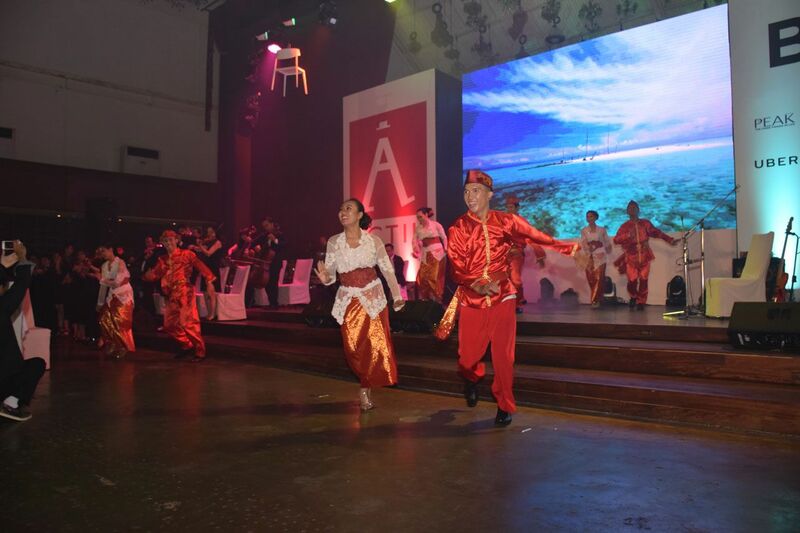 At the moment, it is the fifth largest emerging country in the world. 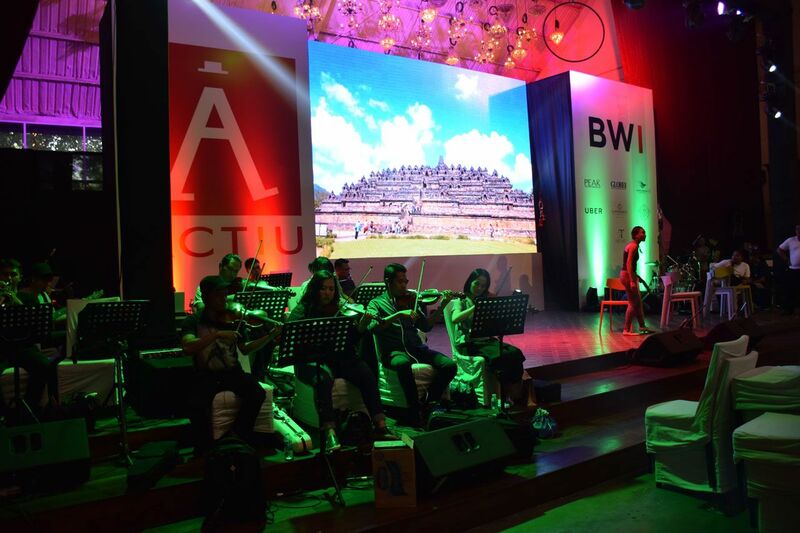 It reckons with a market of 240 million inhabitants, a high internal demand and an ever-increasing middle class of more than 35 million potential consumers, a consolidated financial sector, diversity and abundance in natural resources, a very dynamic tourism sector and certain political stability. 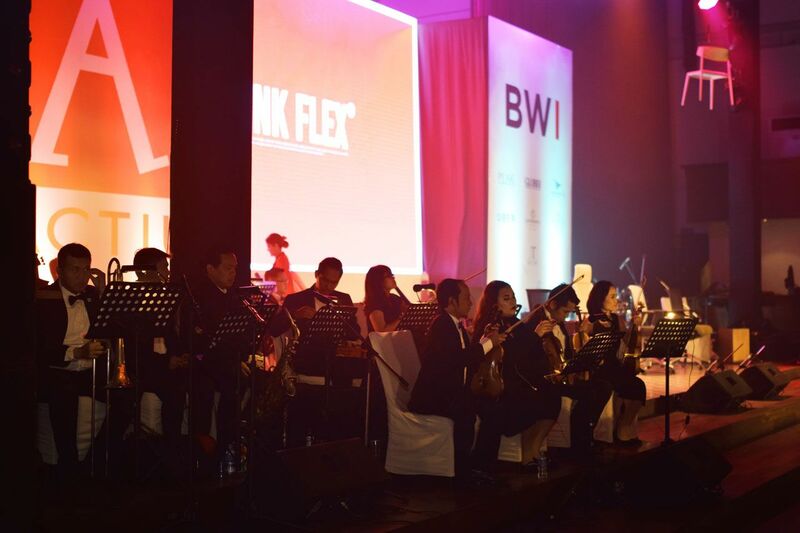 It is precisely these favourable political and economic conditions that have fostered a rapid growth and development in infrastructure as well as the arrival of new companies looking to grow in the region. 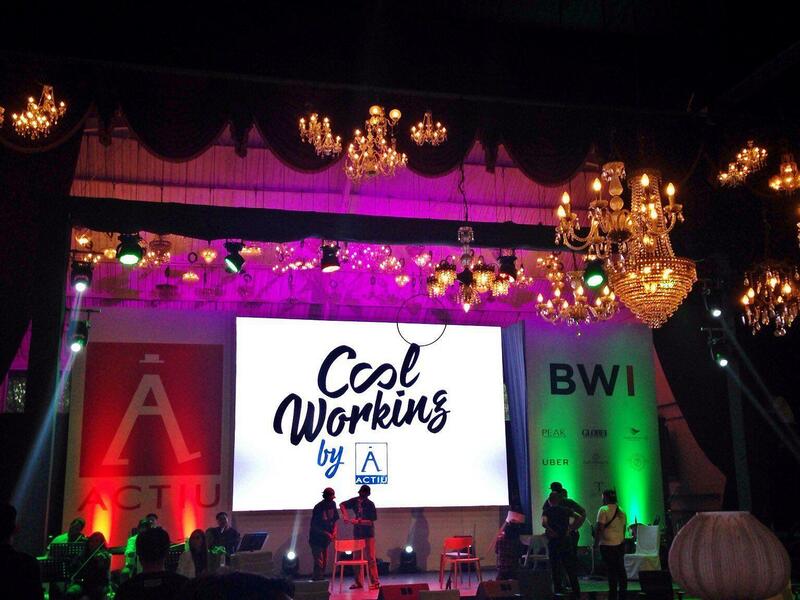 There is a special interest in the Construction industry as wll as Transport Infrastructure and Warehouses. 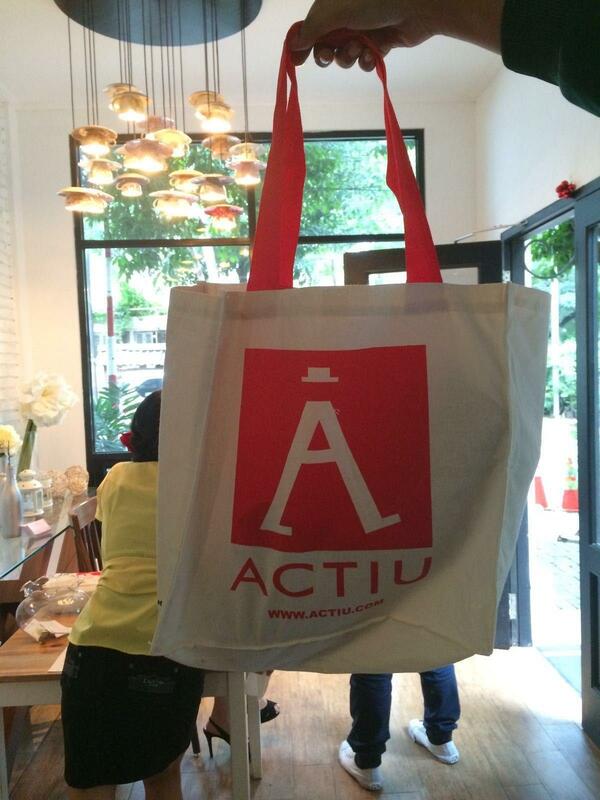 All of these aspects have promoted Actiu's arrival in the country, with their product offer and complete furnishing service. 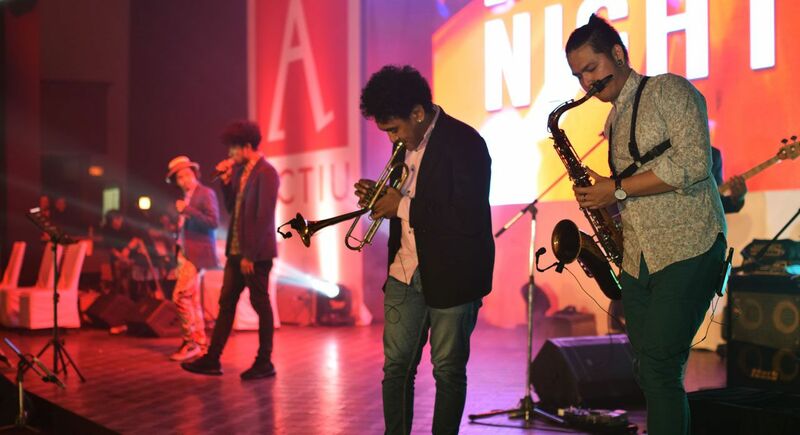 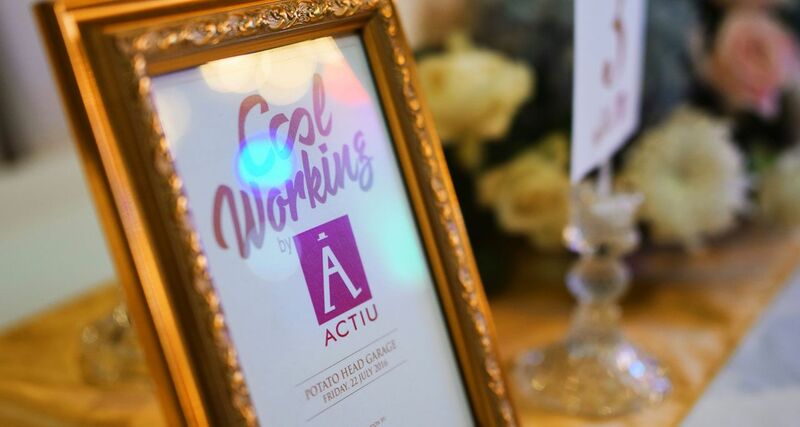 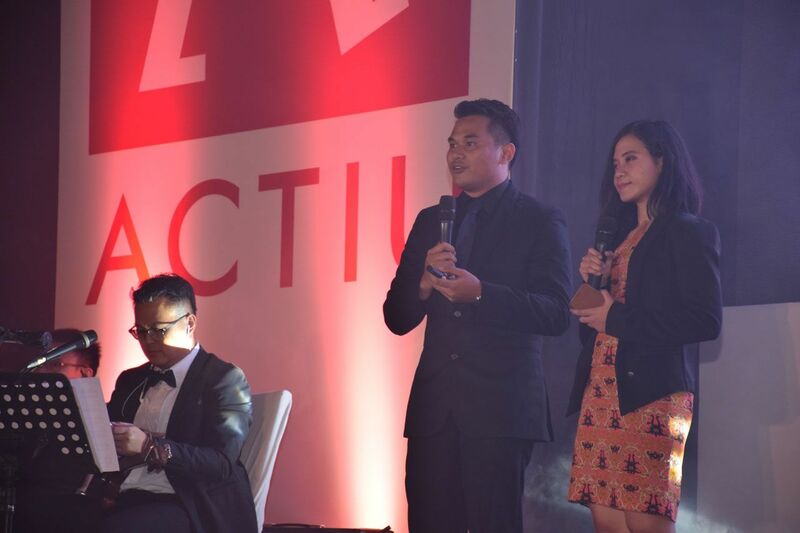 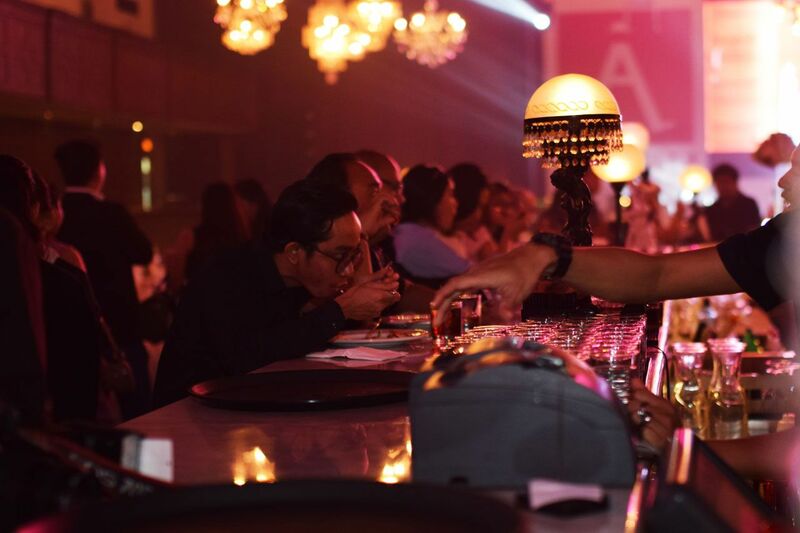 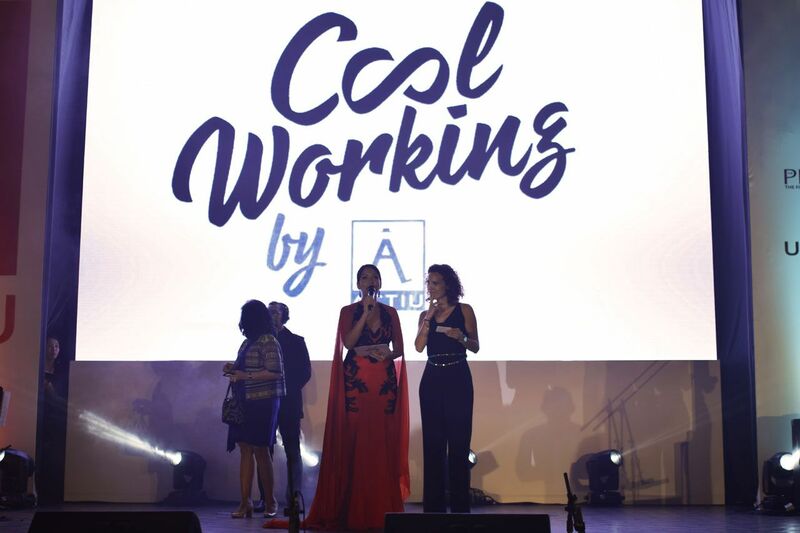 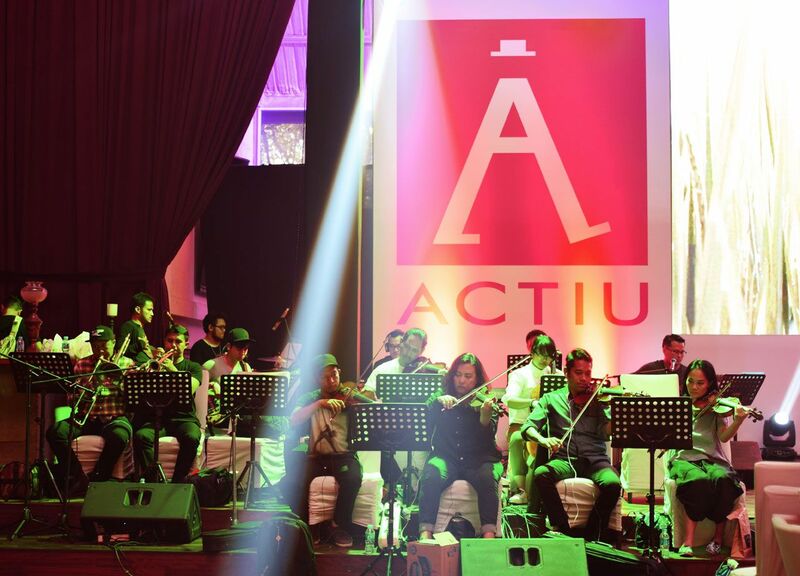 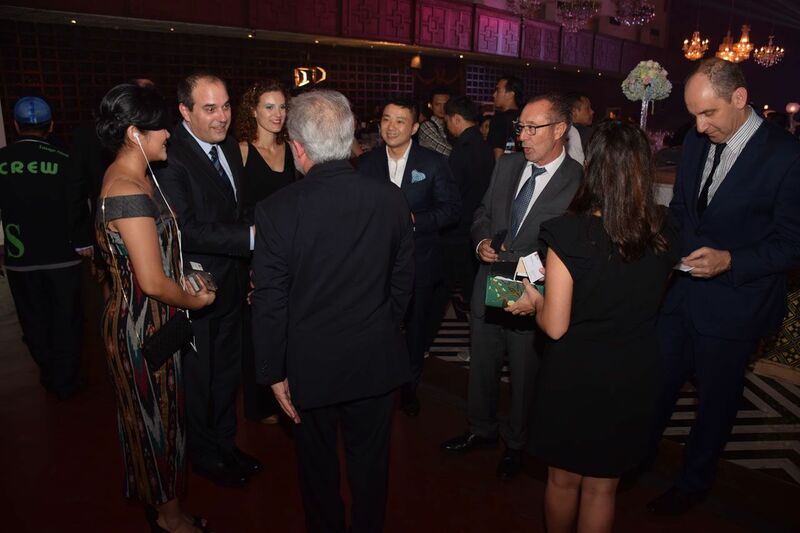 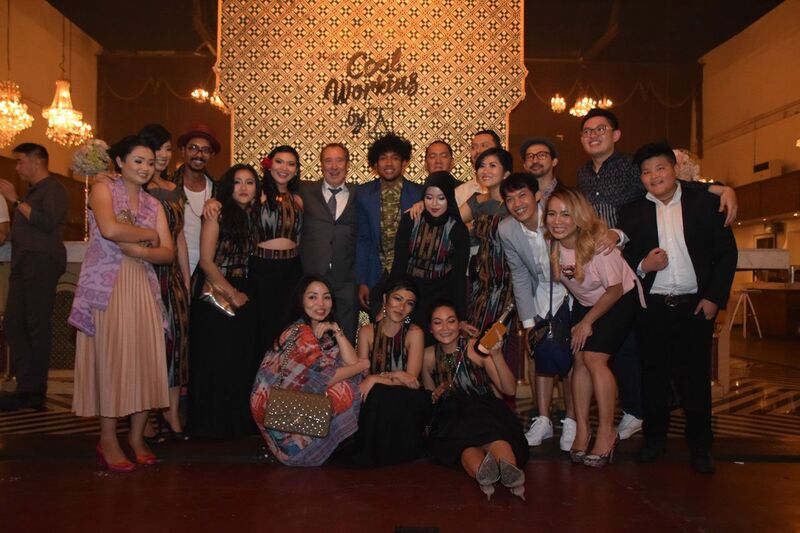 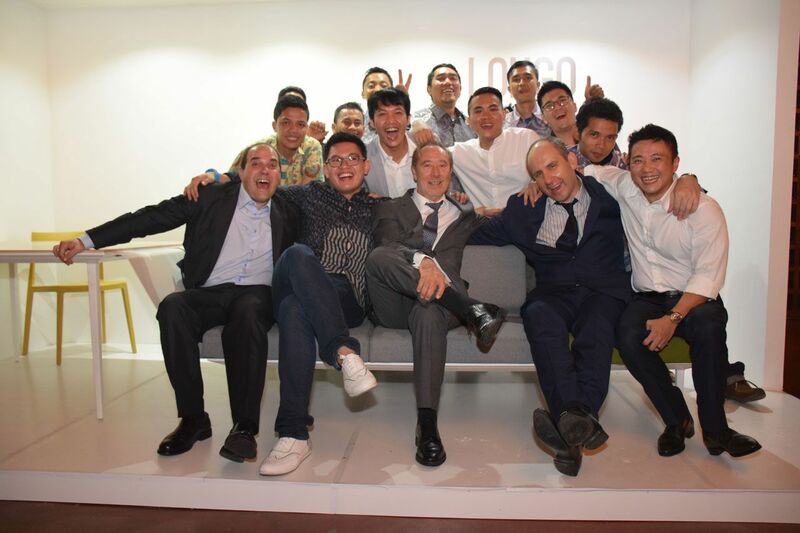 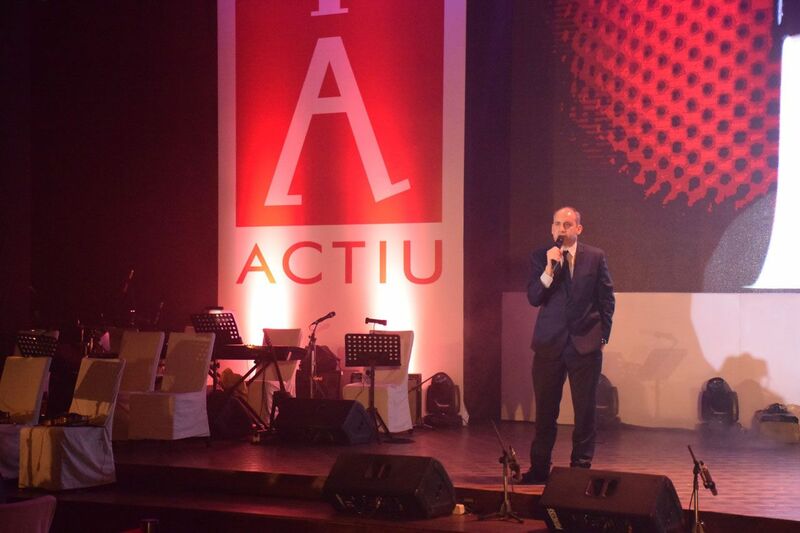 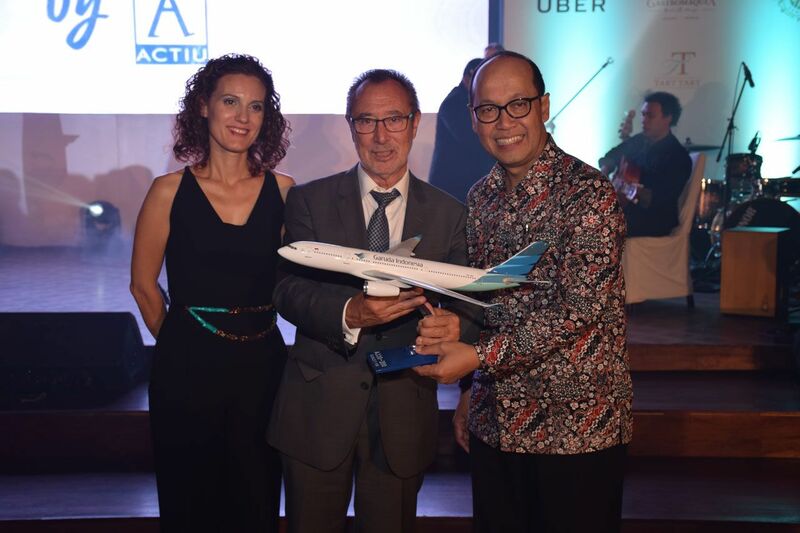 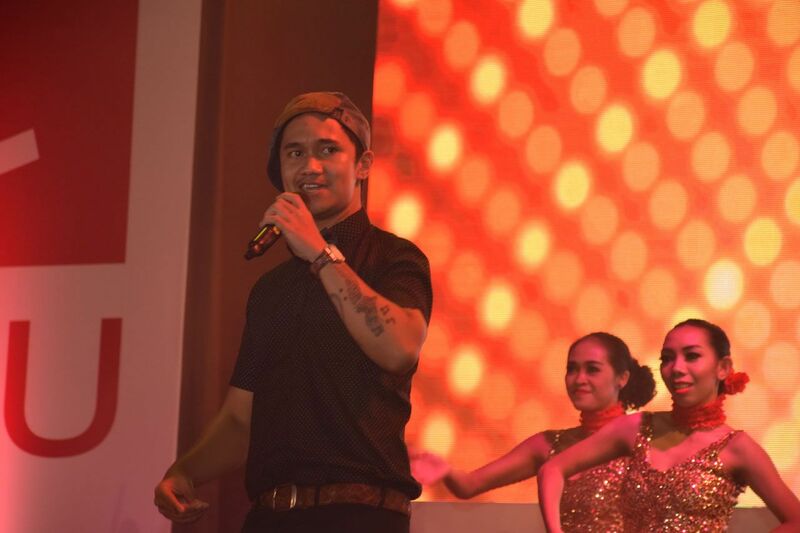 Given the strategic importance of this event, Actiu's president and founder, Vicente Berbegal, visited Jakarta with part of his team to accompany BWI at the launch that marked the beginnings of a collaboration between the two firms that already share many ties.